Renault India has seen a sharp drop in sales in India. 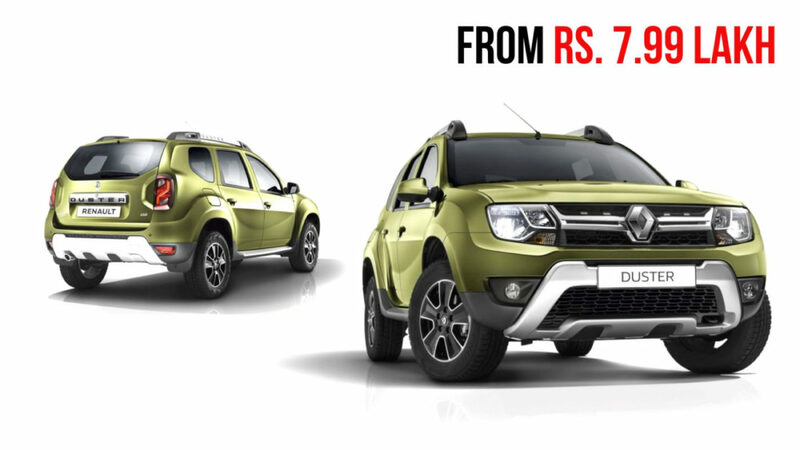 The Duster, one of the popular models from the brand is now available with massive discounts for 2018 stock. The Duster range now starts at Rs. 7.99 lakh, which is just Rs. 15,000 more than the base Maruti Suzuki Vitara Brezza, which is from a lower segment. It should be noted that the base Renault Duster RXE is powered by a petrol engine while the base Maruti Suzuki Vitara Brezza is powered by a diesel engine. 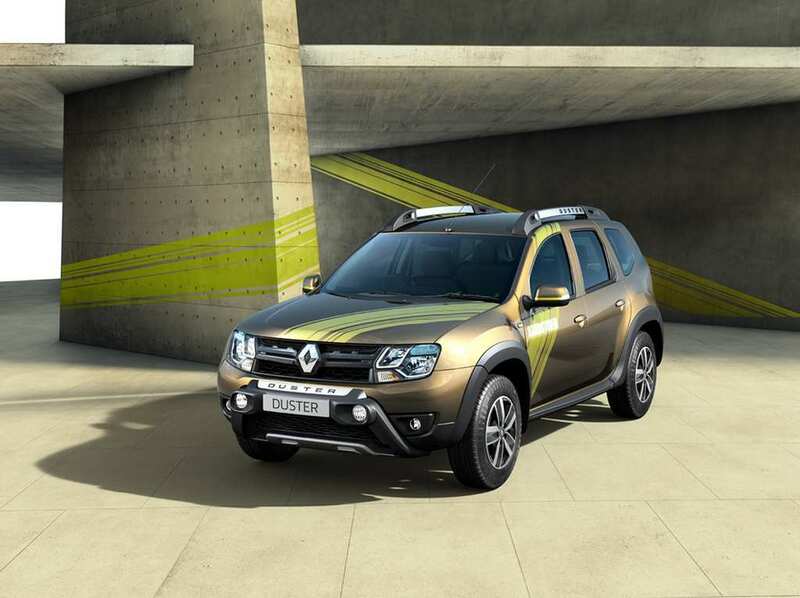 Nonetheless, Renault is now offering heavy discount on the model to gain the market’s attention. The price of all the variants have been dropped and here is a detailed price list. The Renault Duster is one of the most successful cars in the global market. Initially, after the launch in the Indian market, the Duster gained huge popularity but the stiff competition caused the sales of the Duster to fade away. The Duster is available with both petrol and diesel engine options in the Indian market. There is a 1.5-litre petrol engine that produces a maximum power of 105 Bhp at 5,600 rpm and 142 Nm of peak torque at 4,000 rpm. The petrol engine gets a 5-speed manual transmission or a 6-speed CVT automatic transmission. There is a 1.5-litre diesel engine too. The four-cylinder engine produces a maximum power of 84 Bhp at 3,750 rpm and a 200 Nm of peak torque at 1,750 rpm. It comes with a 5-speed manual transmission. The same engine also gets a higher tune of power and produces a maximum of 109 Bhp at 4,000 rpm and 245 Nm at 1,750 rpm. It gets a 6-speed manual transmission and a 6-speed AMT automatic transmission. The Duster also gets an AWD variant.